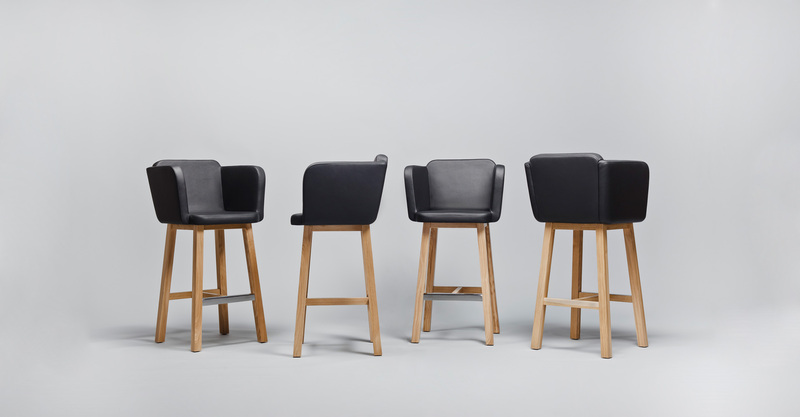 A combination of the typical features of a bar stool with high performance comfort and convenience – a lightweight bar seat which takes the form of a comfortable armchair mounted on high wooden frame made of solid oak. 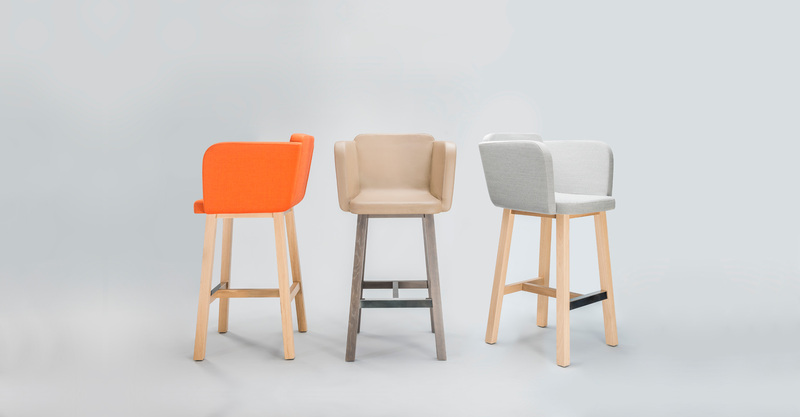 Its unpretentious style allows it to easily fit into a variety of domestic interiors and public spaces. 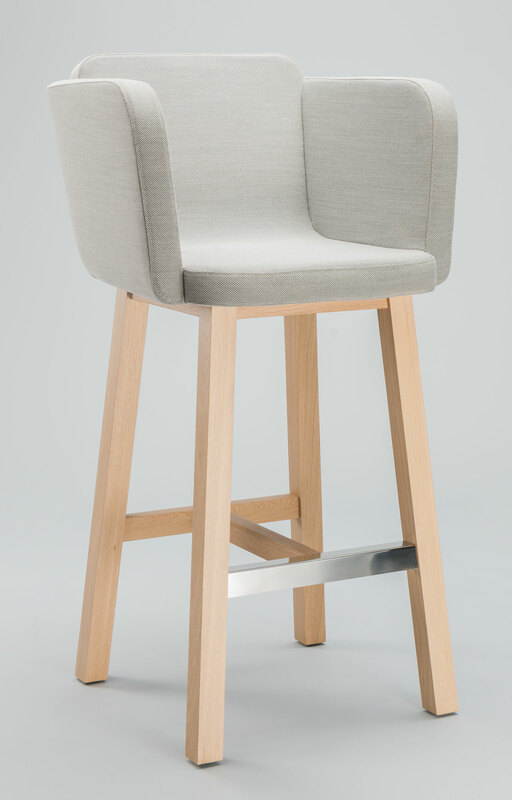 The crossbar on the base serves as a footrest and is secured by a steel slat to increase its durability under heavy use.